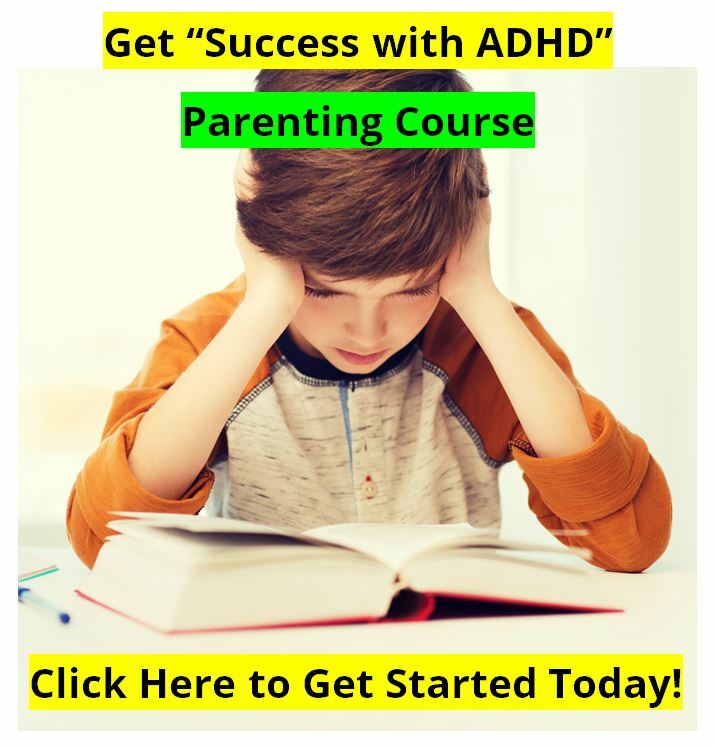 Everyone in a private practice setting who works with ADHD children or adults is going to have their own opinion on how Attention Deficit Hyperactivity Disorder should be diagnosed. Some clinics take the perspective that "more is good," and will recommend a large battery of tests, often costing many thousands of dollars. Other clinics, typically with hurried physicians, will simply give a brief rating scales to the parents and then make a quick diagnosis and prescribe treatment. Unfortunately neither of these extremes is in the patient's best interest. The over-diagnosis of Attention Deficit Hyperactivity Disorder is a problem. 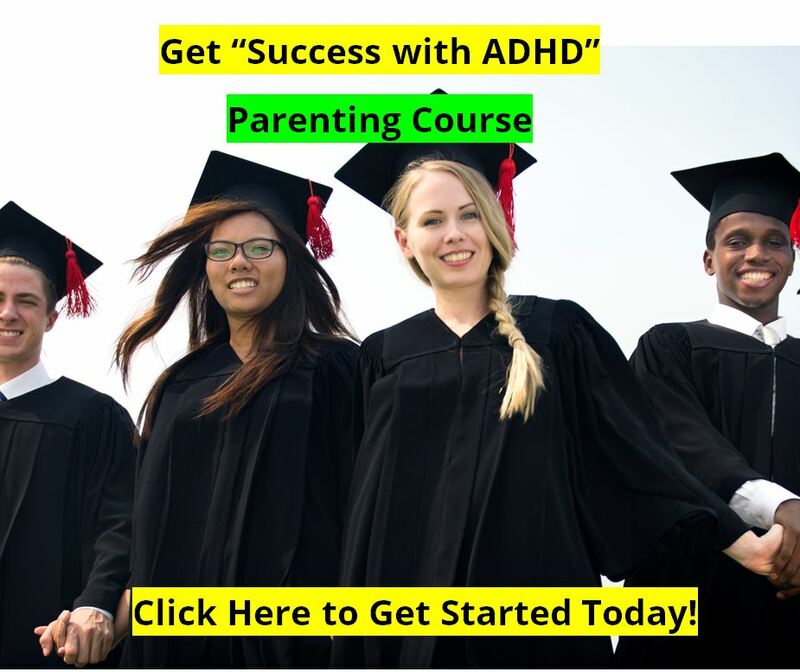 There are some children who are diagnosed as having ADD ADHD that simply do not have it. These differential diagnoses must be considered - and ruled out - before making a diagnosis of ADHD. This kind of mis-diagnosis is often the result of a diagnostic "work-up" which is too brief and does not take into account the many reasons why a child might be inattentive, impulsive, or over-active. But over-diagnosis of Attention Deficit Hyperactivity Disorder is not the only problem. 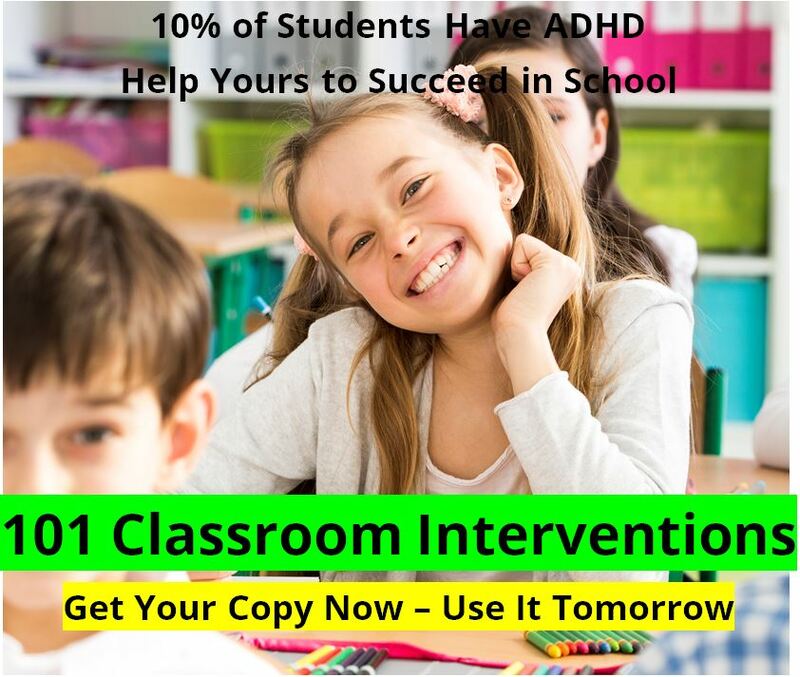 Under-diagnosis of Attention Deficit Hyperactivity Disorder - ADD ADHD - is also a problem. This happens most often in the school setting where the school psychologist writes his report perfectly describing an individual with ADHD, then refuses to use the label "Attention Deficit Hyperactivity Disorder" in his report anywhere. It also often happens in therapist's offices where the therapist is not familiar with Attention Deficit Hyperactivity Disorder, and only sees the characteristic behaviors as "acting out behaviors" due to family problems, rebelliousness, and so on. Therapists operating entirely from a “Family Systems” orientation are especially at risk for making this mistake. Some studies suggest that only one out of three people who have Attention Deficit Hyperactivity Disorder will ever get help. Two out of three people who have ADD ADHD will never receive a diagnosis of ADHD or treatment. They will never really know what it is that's bothered them through their life. So we have two problems. One is the over-diagnosis of ADHD, and the other is the under-diagnosis of Attention Deficit Disorder. Read the sections below for more detailed information on testing and diagnosing ADHD.